Carnival begins when Babylon rolls. The Knights of Babylon was founded in 1939 by a group of professional men who wanted to stage a first class parade for the public and a first class tableau ball for their ladies. 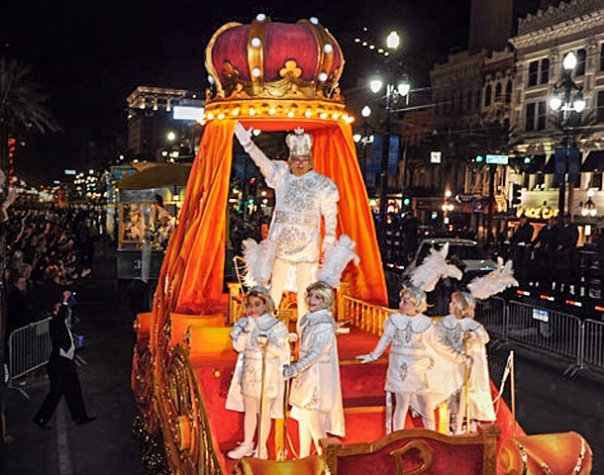 Widely respected as one of the iconic New Orleans Carnival organizations, Babylon annually presents the first evening parade on the Thursday before Fat Tuesday.